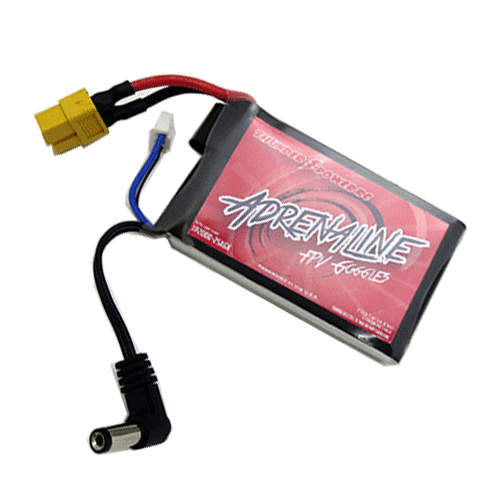 Lightweight, long lasting and better value that the original Fatshark replacement. 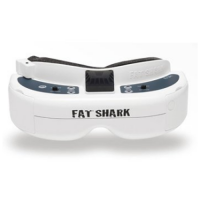 These babies make your FPV goggles comfortable to wear!Description: Brand Name:..
FATSHARK HD3 Modular 3D FPV Headset is back in top form with subtle improvements.. 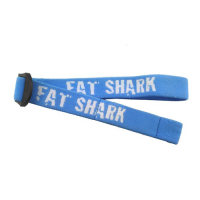 Replace your tired, dirty, damaged or worn out google strap with a beautiful blu..
Sky KableDo you still struggle to keep the battery in your holder? Don't w..